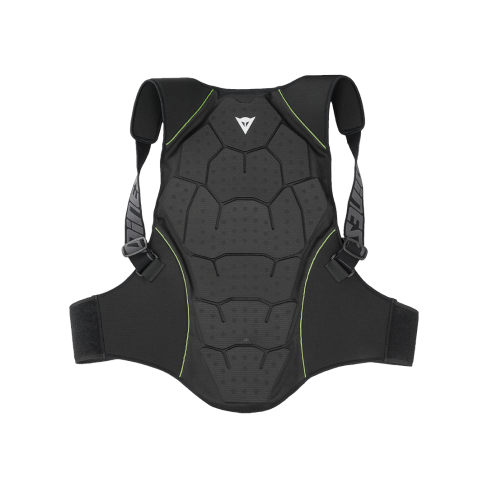 Soft back protector made of Crash Absorb®. 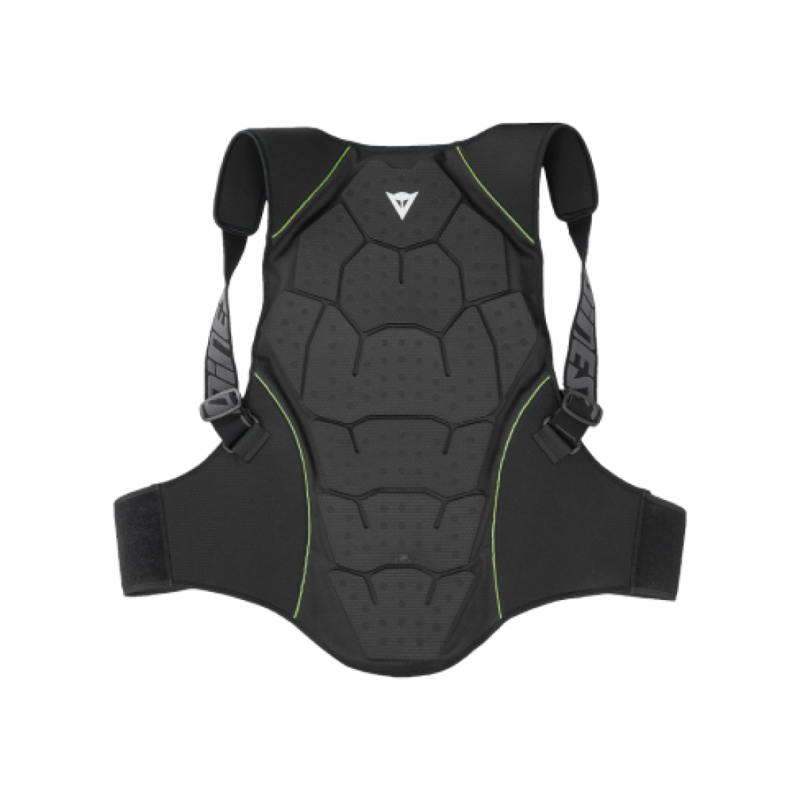 Thanks to the special design of the protective structure', the protector has unparalleled softness and flexibility. The protector is provided with adjustable braces and lumbar band with double adjustment strap.